Posted on 02/21/2019 by David LaMason	in Live Review and tagged 9:30 Club, BMG, folk, Laura Pergolizzi, Lincoln Theatre, LP, punk, Vagrant Records. Laura Pergolizzi, who goes by her stage name LP, is a performer who keeps growing both as an artist and as a performer. But the one thing that remains constant is her dedication to her fans. And this was in full effect at the Lincoln Theatre Tuesday. 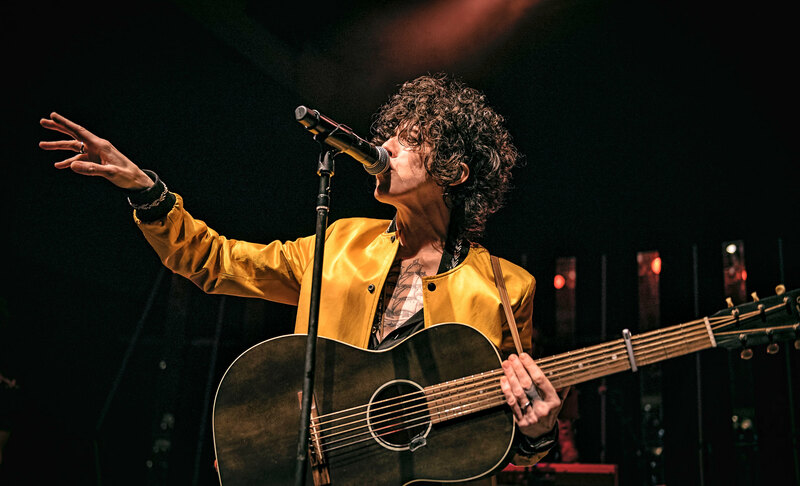 On the heels of the release of her album, Heart to Mouth, in December, LP embarked on a worldwide tour, bring not one but two sold-out shows in DC with the first night at the Lincoln Theatre. Posted on 03/08/2018 by David LaMason	in Live Review and tagged 9:30 Club, folk, Laura Pergolizzi, Lost On You, LP, New York City, soul. 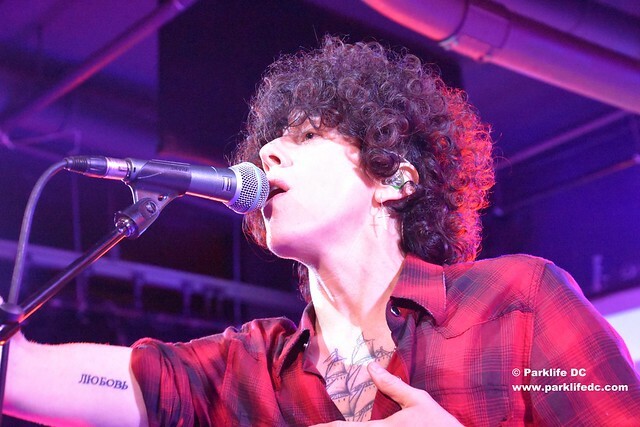 LP’s music has been around for years, and even before she had released her break out single, “Into the Wild,” in 2012. Most of her work was heard through the lens of other artists such as Rihanna, Cher, and Christina Aguilera. But if you are versed in LP’s own catalog or her amazing performances you know that besides having a talent for great songwriting, LP is one brilliant showperson and has a vocal range that makes even the most seasoned performers envious. That brilliance was on full display in a sold-out show at 9:30 Club on Monday. Posted on 02/23/2018 by Mickey McCarter	in Live Review and tagged 9:30 Club, folk, Laura Pergolizzi, LP, singer-songwriter, soul. 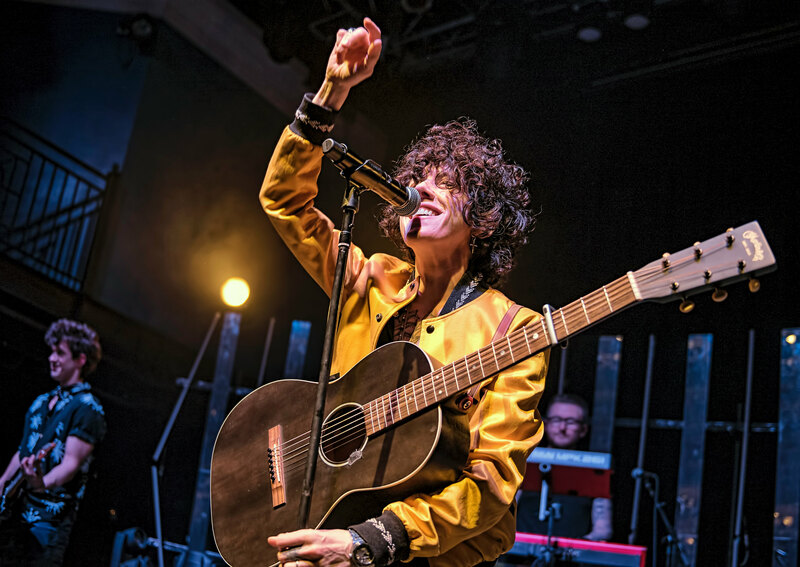 Laura Pergolizzi, better known as LP, released Lost on You, her fourth studio album, not long ago via BMG and Vagrant Records, and she’s touring with a sold-out show at 9:30 Club on Monday, March 5. Posted on 07/29/2016 by Mickey McCarter	in Live Review and tagged Bryan Ferry, folk, Laura Pergolizzi, Lauren Ruth Ward, Los Angeles, LP, punk rock, singer-songwriter, U Street Music Hall. 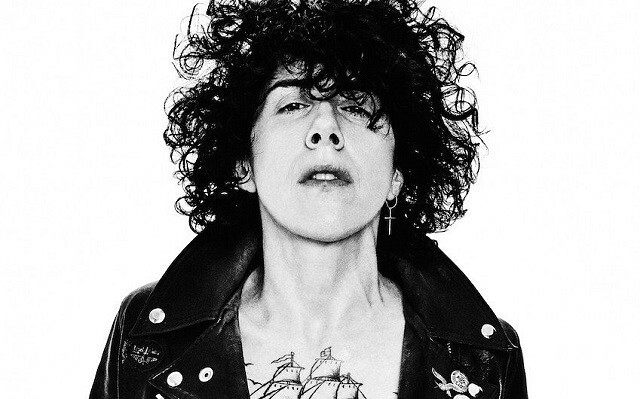 When you listen to LP’s new single, “Lost on You,” the most amazing thing about it is her voice — it’s a singular voice that occasionally flies high through the air and occasionally swings low through gravel. And yet the voice always sounds like it belongs to the same woman. Posted on 07/19/2016 by Mickey McCarter	in Live Review and tagged Bryan Ferry, folk, Lincoln Theatre, Los Angeles, LP, punk rock, U Street Music Hall. Her name is LP (born Laura Pergolizzi), and she has three LPs of her own under her belt. 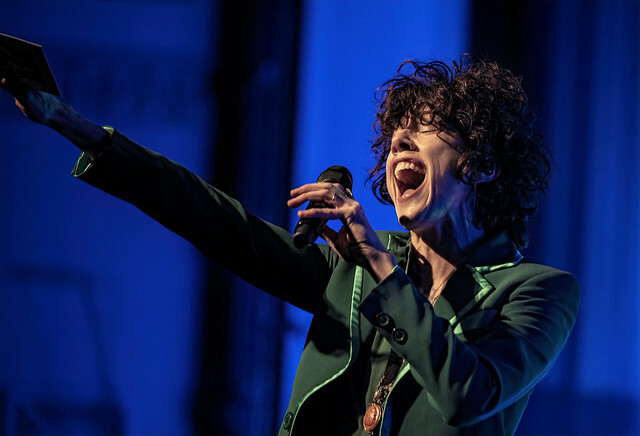 Now, LP is touring from Los Angeles opening for English glam icon Bryan Ferry, and she comes to DC with Bryan on Saturday, July 23, and Monday, July 25, to open for him at the Lincoln Theatre prior to playing a solo headlining show at U Street Music Hall on Tuesday, July 26. 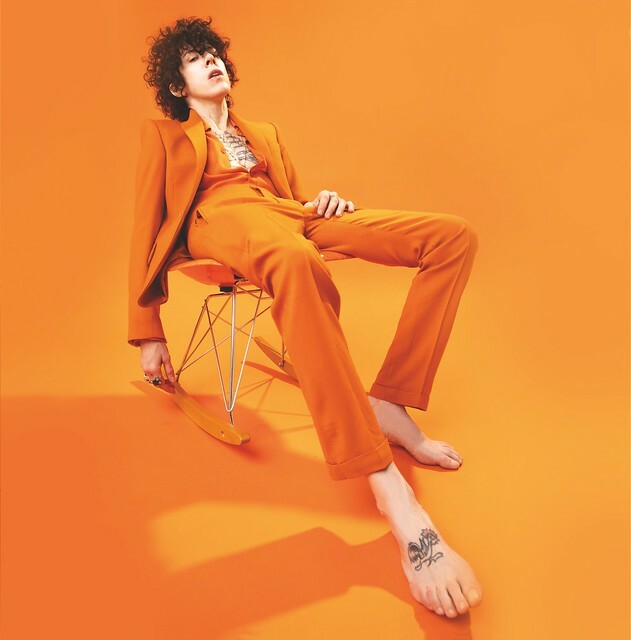 And LP arrives with new music in the form of a spaghetti-western inspired ballad “Lost on You,” which appears on a new EP, Death Valley, released June 17 on Vagrant Records. The EP was smartly produced by Mike Del Rio from Republic Records’ duo POWERS. “Lost on You” hit #3 on Hype Machine’s Popular Chart, and landed #6 on Spotify’s Viral Chart in its debut week. Internationally, “Lost on You” just hit #1 in Greece and #2 in Portugal. So if you suspect good music might be lurking on foreign music charts, you may be right! 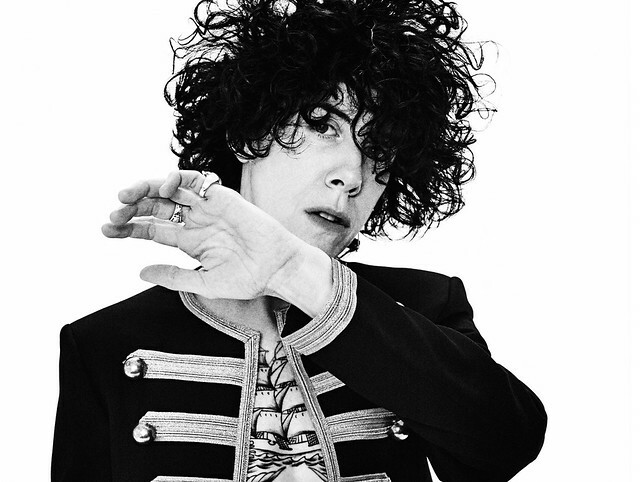 Tickets for LP’s headlining performance at U Street Music Hall are available online. Tickets for her show opening for Bryan Ferry are available on Monday, July 25, also online.